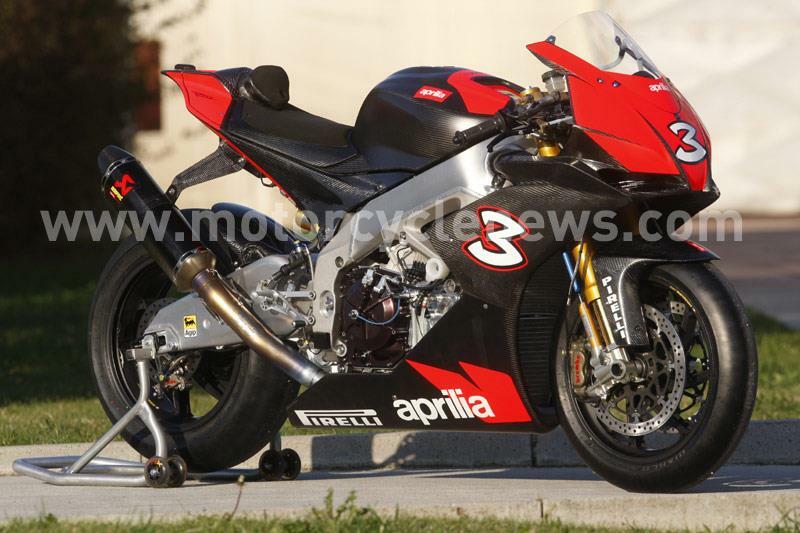 MCN has exclusively witnessed the next step in the story of Aprilia's awesome new RSV4 superbike. 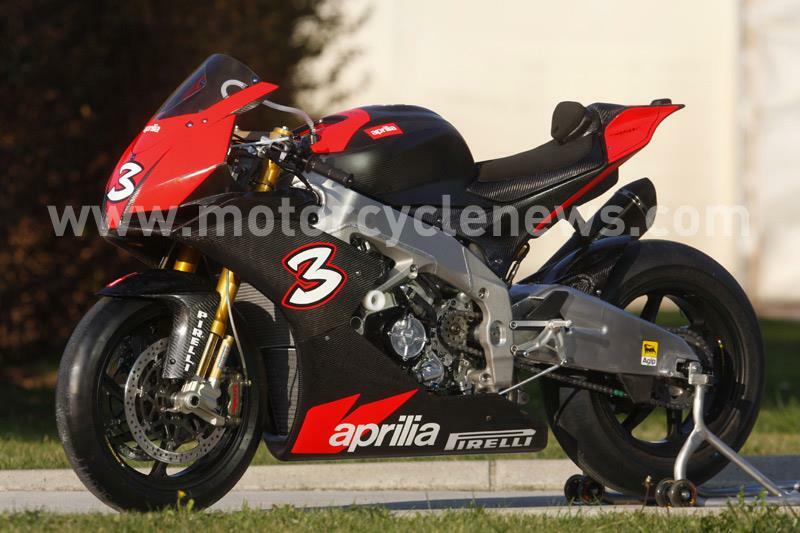 The full race version, which is due to be campaigned by Max Biaggi in World Superbikes next year, was given its full 'No. 3 Max' livery for the first time, in advance of the Italian star's second test aboard the machine next week. 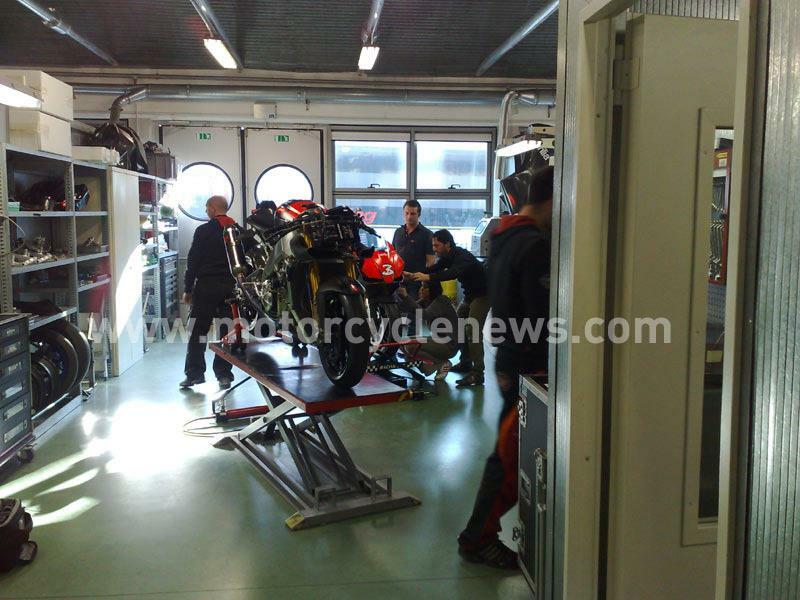 MCN Senior Writer Andy Downes was given exclusive access to the Aprilia factory and race team for a series of special reports coming in Motorcycle News in the November 26th issue.